Colorful founder of the much-loved Bay Area dance collective, Friends and Family, Ethan has been making dance floors sweat since 1993. Known early in his career for hard Acid and Techno sets, the years since have revealed a taste for Breaks, House, Tech House, Deep House, and of course Techno of all flavors. While currently turning up at DISTRIKT, BrassTax, Space Cowboys, Strategik, MotorCityJam, Prohibition, Opel, and other Bay Area underground events, Ethan has also held residencies at MAD Mondays, RhythmMethod, Delve, and of course Friends and Family. 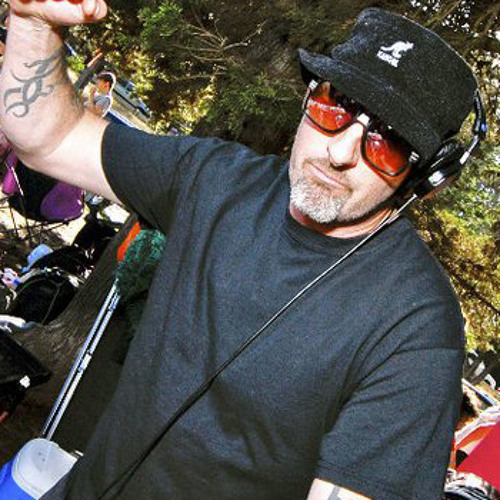 Reaching way back you would have found him holding it down at some of SF's now legendary raves including The Gathering, Vision, Basics and more. Ethan is available for gigs near and far! You can reach him at soundcloud_public@djethan.com.